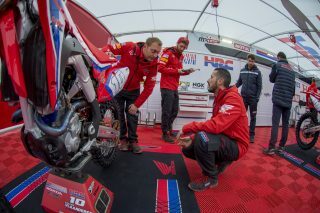 For the third round of the 2019 MXGP world championships, Team HRC head to the Valkenswaard circuit on the Netherlands / Belgium border, in what will be a good opportunity to show everyone their sand skills after two tracks that offered vastly different terrain. 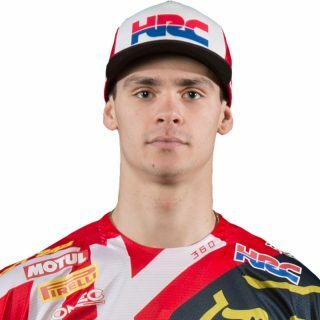 Tim Gajser’s confidence is extremely high, coming off the back of his second moto victory in England last weekend, which was a culmination of his speed every time he went on the Matterley Basin track. 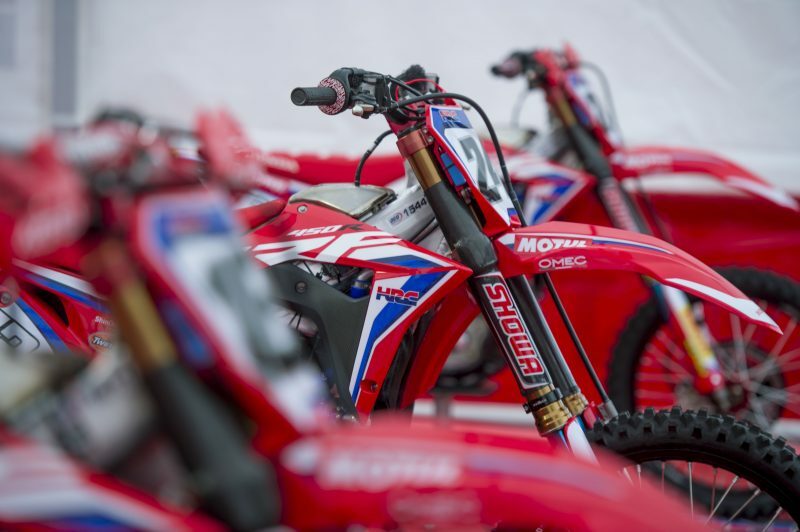 The Slovenian rider was the fastest rider in almost every session and his performance on the Honda CRF450RW gave everyone a boost heading into this weekend at Valkenswaard. 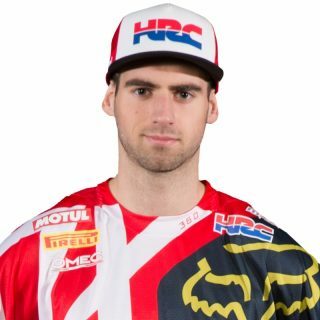 While sand hasn’t always been kind to Gajser, his work over the winter has seen solid improvements and now is chance for him to show those improvements against this competitive MXGP class. 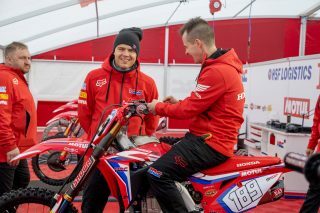 For Brian Bogers and Calvin Vlaanderen, the MXGP of the Netherlands is the only chance for them to ride in front of their home crowd before the Assen Motocross of Nations in September, so they are both very eager to put on a good showing. Calvin had a second place in the second race in England so he is hoping to put in a repeat performance this weekend on this dark sand surface that is located just a few minutes from his home. For Brian, the sand is a welcome switch, after growing up riding on this kind of terrain since he was a child. He’ll be looking to get his 2019 campaign going in a positive direction after a tough opening couple of rounds and this provides a great opportunity to do so. 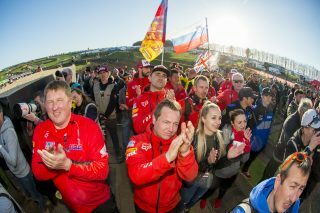 After last year’s freezing temperatures, the weather is looking to be quite good for the weekend, which should lead to a good spectacle for riders and fans alike. This weekend sees the first rounds of the Women’s and the EMX125 championship, but the Team HRC riders get on-track at 11:30 local time (MX2) and 12:00 (MXGP) on Saturday 30th March, with the racing starting at 12:15 on Sunday 31st March. It was great to that second moto win at the British GP last weekend, on what was such a special day for me. It was a shame I couldn’t get the overall, but I am very happy to be able to prove I have the speed to win races. Over the winter we have worked very hard to improve my feeling in the sand and this race is the first chance to see what impact that has made. I am confident that I can do much better and am really excited to just get back to racing again. The Great Britain GP didn’t go so well so I definitely want to make improvements at my home GP at Valkenswaard. I hope that the Dutch crowd will be behind me to give me some extra energy so I can push even harder and get the results I know that I am capable of. I think if I can try and enjoy the experience, I can get two good results. Getting that second place in Matterley Basin really gave me some good motivation for this week, to really work hard for this home GP. 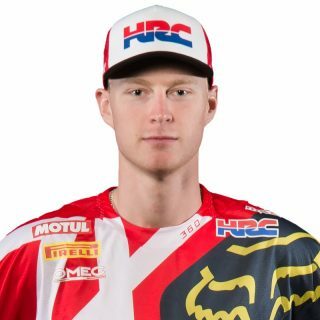 It was great to get the result, but now I want to do even better and that starts here at Valkenswaard, which is just a couple of minutes from where I live. This round is also the first sand round of the year and it is a chance for me to see how well my winter training went. I really think we made good strides with the bike setup and how I feel on the bike so I’m excited to see if I can put that into practice. 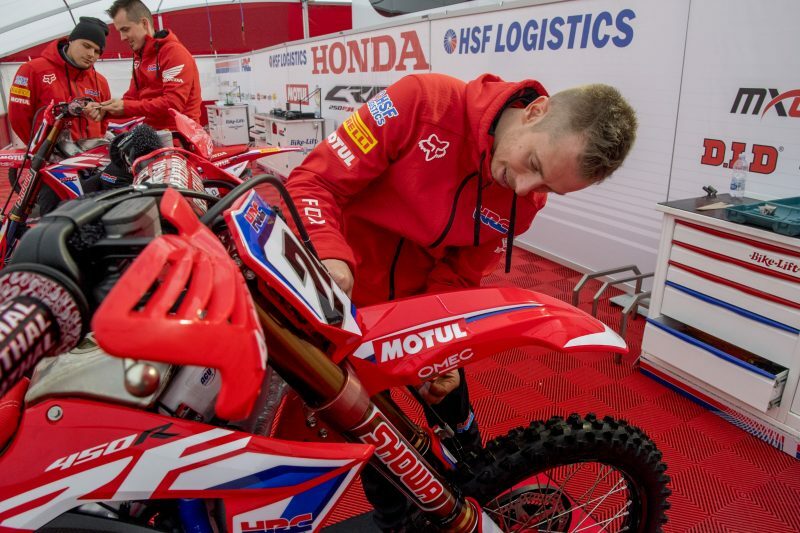 After two rounds at tracks where it was quite nice dirt, we now go to Valkenswaard where it is sandy, providing another challenge for our riders and our team. However everyone is excited to show that all the work we did over the winter is paying off and I’m confident that we will see this in the results. 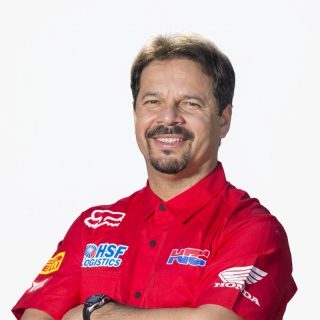 Tim is riding really well right now and he is having fun on the bike and that is important, while for Brian and Calvin, this is their home GP so they both really want to do well in front of their home crowd. I am very much looking forward to this weekend.